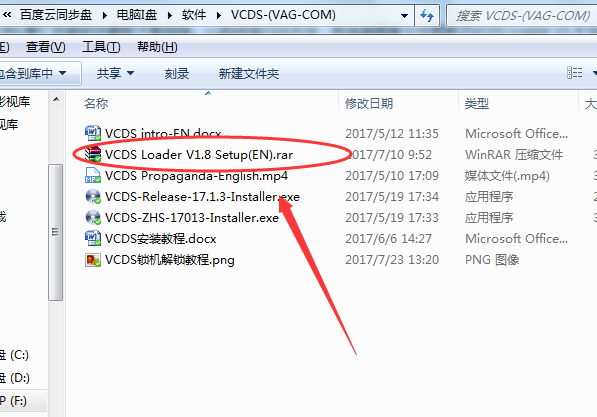 How to Solve VAG 17.1 VCDS 17.1.3 Error"Sorry! This Function Requires a licensed interface "
VCDS 17.1.3 Genuine Ross Tech Interface works support with VCDS 17.4.2 AUDI/VW/SKODA/SEAT. Genuine Ross Tech VAG COM Cable VCDS with original factory plan 1:1 chips, can work with all version vcds software released on Ross Tech website. autocardiag.com customers get the error “Sorry! This Function Requires a licensed interface” when he use the Genuine Ross Tech vcds interface, autocardiag.com share you how to solve Genuine Ross Tech VAG COM cable error. Look, it says unauthorized cable and I need to reset it. According to your own article, v1.8 loader can do it. But I have version v1.1 which doesn’t have button to do it, it has only 3 buttons. So I need download link for version v1.8 or newer if it exists, so I can reset the cable and use it ! Your Ross Tech VCDS cable was locked and your loader software is expired. HOW TO SOLVE VAG 17.1 CABLE ERROR”SORRY! More detail about Genuine Ross Tech VAG 17.1 Cable with VCDS 17.6.0 software interface, just contact us freely.